Gudivada is a city in Krishna district of the Indian state of Andhra Pradesh. It is a municipality and the headquarters of Gudivada mandal in Gudivada revenue division. 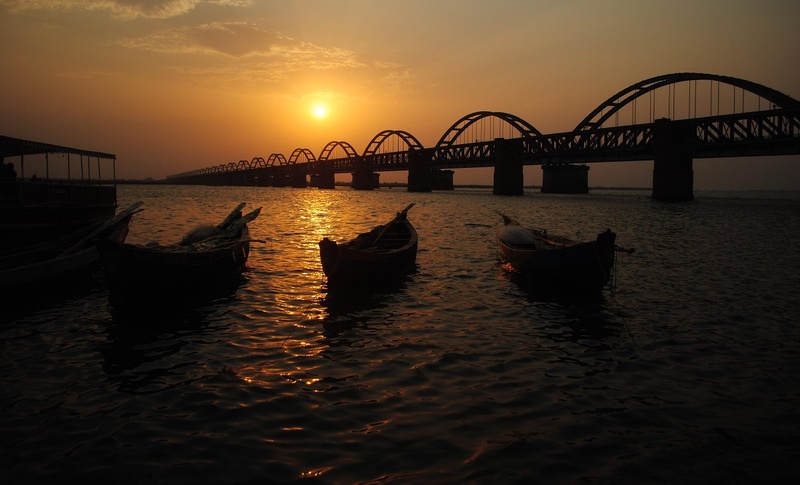 It is one of the cities in the state to be a part of Andhra Pradesh Capital Region. It is Twenty sixth most populous city in the state with a population of 118,167. The city was known with the name, Vidarbhapuri. The name Gudivada was derived from Gudi meaning Temple and Vada means Settlement or town in Telugu language. The presence of Habitation at this town may be dated back to 3rd Century BCE or 2nd Century BCE since the time of Sathavahanas as per some inscriptions. Archaeological excavations conducted at Gudivada yielded an ancient Buddhist Stupa Mound and Jain relics. Gudivada is religiously diversified small town with many Hindu Temples and important Jain Tirth of Bhagawan Parshvanath located at market road. Gudivada falls in the hot humid region of the country and it is less than 35 miles from Bay of Bengal. The climate of the town is very hot and it is pleasant during the winter. The hottest day falls in the month of May with shift to June during some years. The maximum temperature observed is 55 C and the minimum temperature observed is 09.80C.